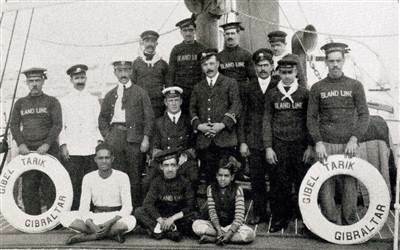 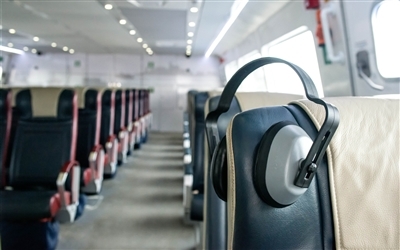 With the speed and exciting moments of the craft transitions highlighted to readers. 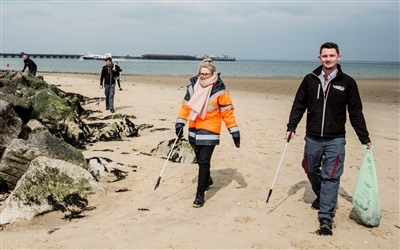 Hovertravel started their beach clean initiative this week, with staff working from Ryde shore to Ryde Beach. 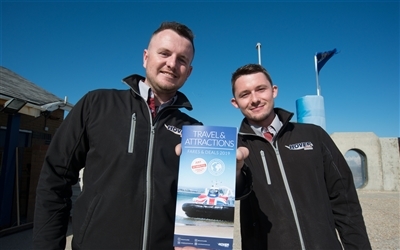 Hovertravel has published its 2019 Travel & Attractions guide packed full of visitor information. 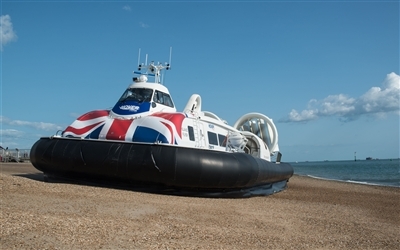 Hovertravel will be allocating 75 free tickets on a first-come first-served basis and Island veterans can apply. 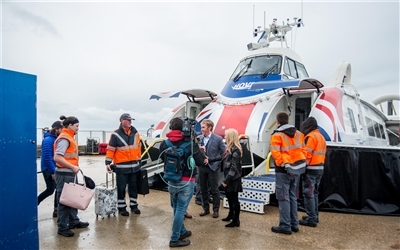 This Morning’s resident therapists, Nik and Eva Speakman visited Hovertravel as part of their biggest challenge yet. 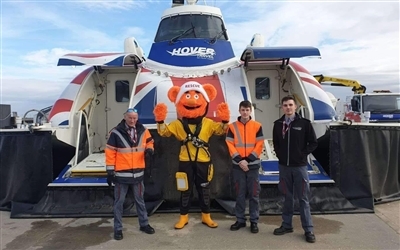 On Tuesday 2nd April visitors can meet the staff, crew and pilots, whilst being hosted by the HoverCare Team. 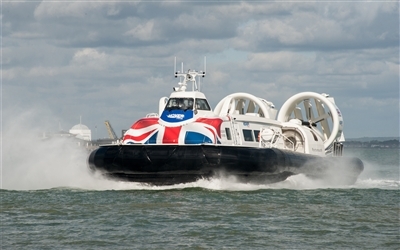 Join in the HUGhour on Twitter and provide your input on Hovertravel's products and services. 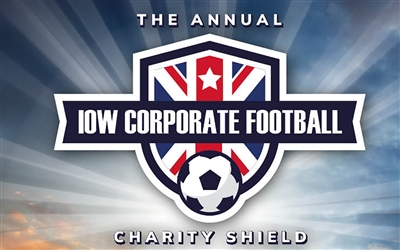 The inaugural Annual Isle of Wight Corporate Football Charity Shield is being held this weekend!.